Learners and little ones can head to the massive beginners area featuring a platter lift and 2 beginners rope tows for a fun and gentle way to find your feet in the snow. Their 2 T-Bars give access to loads of super wide, perfectly groomed intermediate trails with lots of natural dips and curves making for fun and interesting skiing and riding. For the more adventurous, head up the world’s (yes that’s right!) 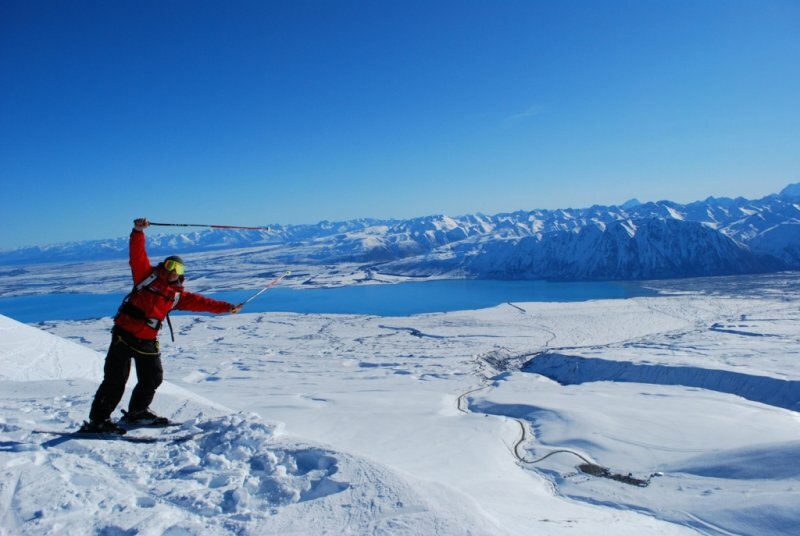 longest and steepest rope tow and see what Australasia’s biggest vertical drop (783m) is all about. Offering super long natural half pipes, chutes this is skiing and riding at its best. 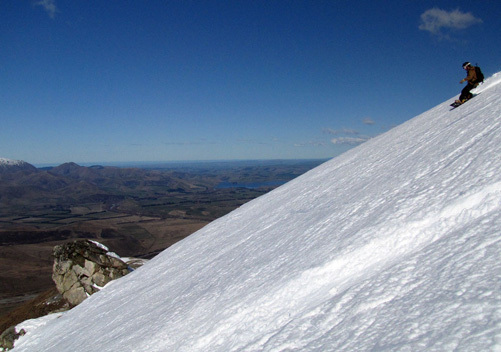 Fox Peak is a non-profit club-run ski field on the Two Thumb Range, just 40km from Fairlie, South Canterbury. Three lifts service 500 hectares and 580m vertical. Much more for superb touring.